agapanthus | Digging for Victory! 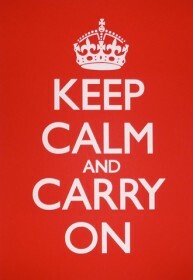 Mr Middleton says: Be prepared for pests and get their first. Don’t wait until the crops are running alive. 1. Train Cucumbers.- Cucumbers need frequent training if they are not to get out of hand, no matter where they are grown. All growths should be pinched at each second joint and regularly tied in. 2. 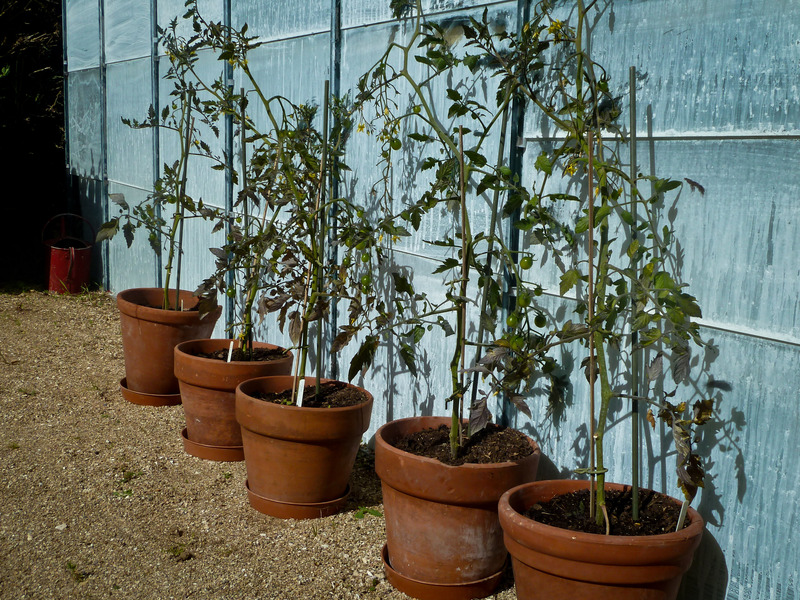 Get Tomatoes Out.- Where tomatoes are being grown in large pots for outside culture they can now be moved outside with reasonable safety. Stand in rows in a sheltered spot. Have a strong cane in each pot up which to train the plant and tie all the canes to wire, set some 3 ft. above ground and fastened to stout posts. The others, which are to be grown in the ground, should be planted out carefully.Each plant needs an adequate stake. Better results are obtained if one flower truss is showing or is set. Some growers pinch out the growing point and train up two side shoots. This gives a double-stemmed plant, which is normally very successful. 3. Watch Onions for Seeding.- Autumn-sown onions and those grown from sets often tend to run to seed. As each flower head is seen it should be snapped off. Quite reasonable bulbs will be produced, and these will come in very useful for the early part of the winter. 4. 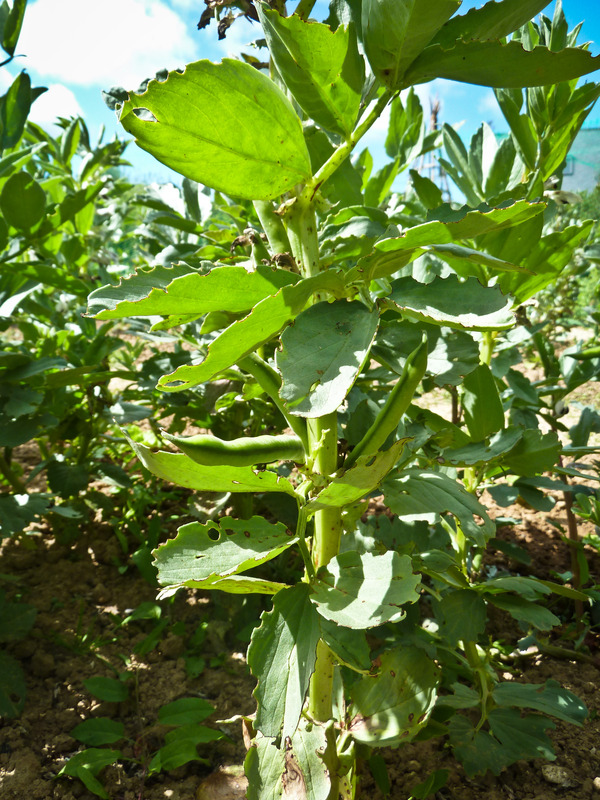 Beware of These Pests.- Broad beans are attacked by an aphis known as black fly, which can cause havoc to a crop in an epidemic year. To check it the soft tips of the plants are pinched out while the plants are in full flower. This tip is the point where infection usually starts, so nip it out as soon as the petals have fallen from the lower flowers and tiny beans are showing. 5. Sweet Corn and Strawberries.- Sweet corn and be planted out in the open. Allow 2 ft. by 2 ft. The more sheltered the spot the better the chances of success. Strawberries should now be netted up to protect the fruits from the birds. Slugs have a partiality for the fruits, too, and may be trapped by putting down cabbage leaves for them to congregate under (they must be examined daily). 6. Sow, Plant and Hoe.- The hoe should be used regularly in the garden to keep down weeds and to prevent them flowering and seeding. Plant out marrows. Sow climbing French beans and scarlet runners. Feed crops with fertilizers, especially onions. When picking gooseberries, leave some to ripen for dessert use. June already! Hang on, where did April and May go? Earlier last month l got tempted to buy a few cucumber plants on the market. They looked really healthy, note past tense! They even had flowers on them with the promise of some lovely juicy cucumbers, free of e.coli. 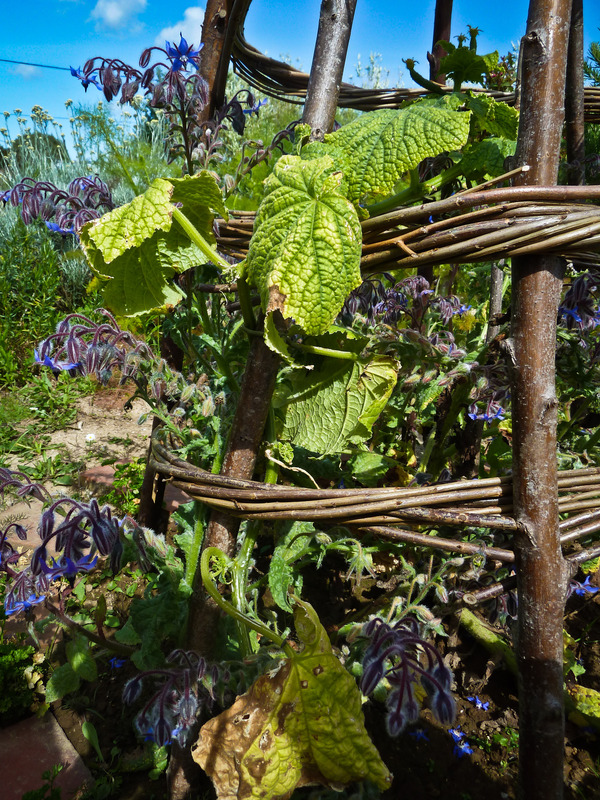 Full of enthusiasm and led into a false sense of security with the warm sunny weather, l planted them directly outside in the hope they would romp away up the willow wigwam l had made for them. Some weeks later they remain the same size as when l bought them but minus their flowers, some of their leaves and certainly without any little cucumbers which l was hoping for by now. All hope is not lost though and l will continue to water and feed them to see if they ever do pick up. Actually, l wonder if it is because they don’t like the Borage as their bed-fellow? Some plants don’t get on with others and, on the other hand, positively thrive when planted together. This is called ‘companion planting’. More on this on another post. My tomatoes are doing a little better but l think it is the cold nights and continuous NW wind over the past week or two that hasn’t really helped proceedings here. Rate of growth remains, well, slow. These particular plants had a visit by Mr Blight too and are slow in recovering from him, nasty fellow! The tomatoes have fruits on them though so l will soon be picking the first of my cherry toms and nothing beats the flavour of a freshly picked, sun-warmed tomato straight off the vine. I think l was too slow to counter-attack the invasion of black fly that hit my broad beans a few weeks ago as there is very little sign of any beans which l would expect at this time of the year. Still, the ladybirds have had a feast and, again, l must remain optimistic. I grubbed up my old strawberry plants the other year and have never got round to replacing them. However, a friend came to stay with us last weekend and he brought with him a lovely jar of strawberry jam he had made with the strawberries from his garden along with a big bag of juicy Morello cherries. He told us he had never had so many strawberries and cherries at this time of the year before. Lucky him! Shame he lives so far away or l think l would be abusing his kind generosity! Looking back at this post it would seem l really am in the wars with my garden at the moment! 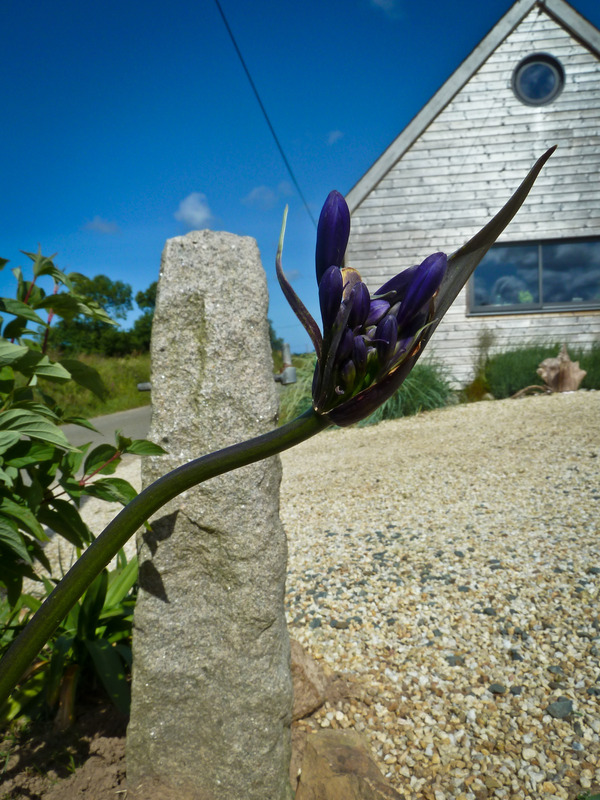 Well, at least the first of the Agapanthus have started to flower, again, quite early really. I would not normally expect to see these for another 3 or 4 weeks. We have them all over the garden as they seem to love being close to the sea. Who doesn’t? Best l get back out there and get that hoe going to clear the weeds that just never seem to disappear. Oh, and the sun has come back out. Hooray! Maybe summer is here to stay. 'This Was Our Finest Hour'. 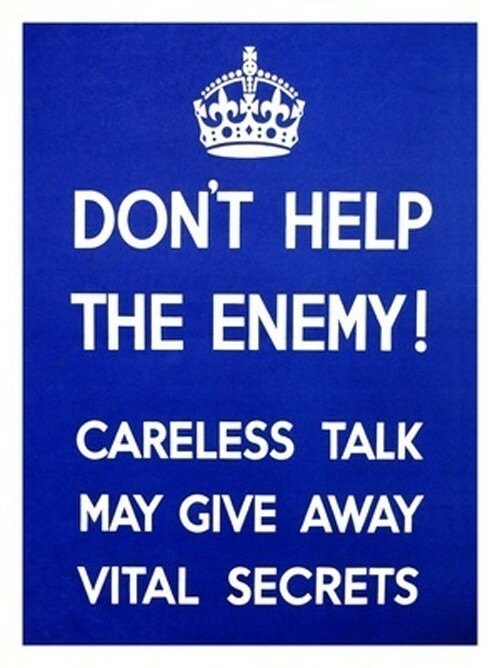 'We Shall Fight On The Beaches'. Cartoon Mr Middleton in 'Composts for Feeding'.